Hyperloop Transportation Technologies, the crowd-funded startup that wants to bring Elon Musk's Hyperloop design into reality, says that it is planning the first full-scale implementation of the ultra high-speed transport system. HTT hopes to launch a five-mile track in Quay Valley, California in 2016. 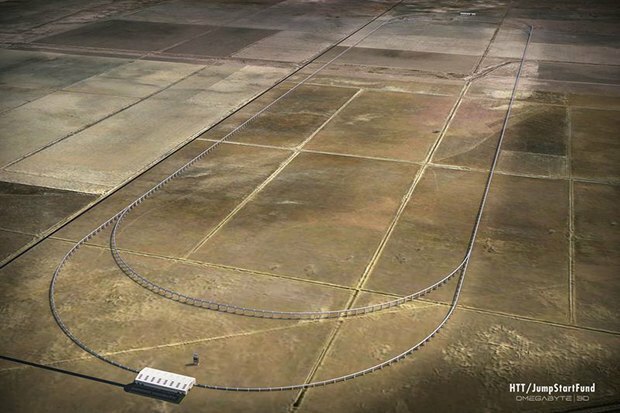 The company still needs to raise more money, the project will cost $100 million but unlike a test track that Musk is building in Texas, HTT says its track will be large enough to be of use and eventually make profits.